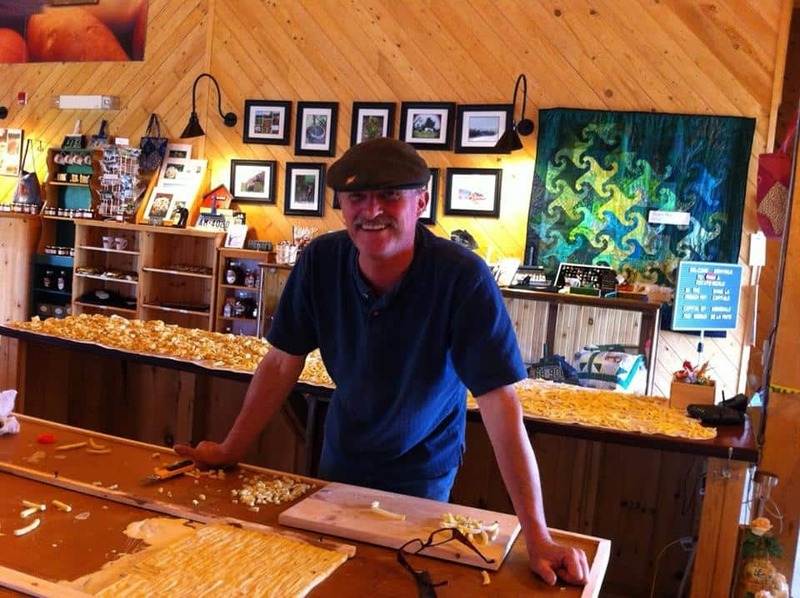 Kerry O'Toole is working on a mural of a covered bridge made entirely out of french fries! And he hopes to claim a world record for his efforts. It's all part of the lead up to National French Fry Day in Florenceville-Bristol.